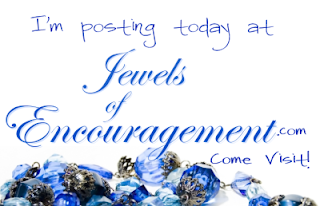 Please stop by this wonderful blog (every day - NOT just today!). I'm over there today talking about my Strong Redeemer. Come be encouraged!